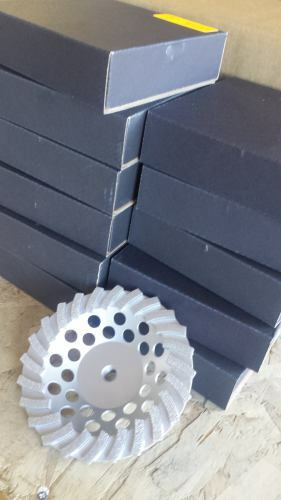 Includes 12 pieces of STANDARD QUALITY 7″ 24 segment turbo style cupwheels. 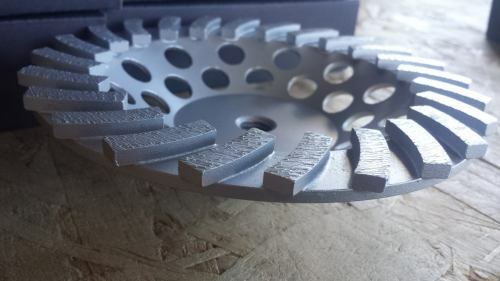 Does not qualify for mix’n’match discount quantity pricing with other packs or premium diamond blades. These are for price conscience budget oriented contractors. They are standard quality, versus the premium quality we stock and sell everyday listed elsewhere on the website.